BREAKING NEWS: Tommy Marquez and Sean Woodland are Back! Tommy Marquez and Sean Woodland are returning to your screens in a brand new show. Amidst the 80 – 100 mass firings in the last 6 months by CrossFit Inc, and the recent layoff of Rory Mckernan, these two have decided to make a comeback! 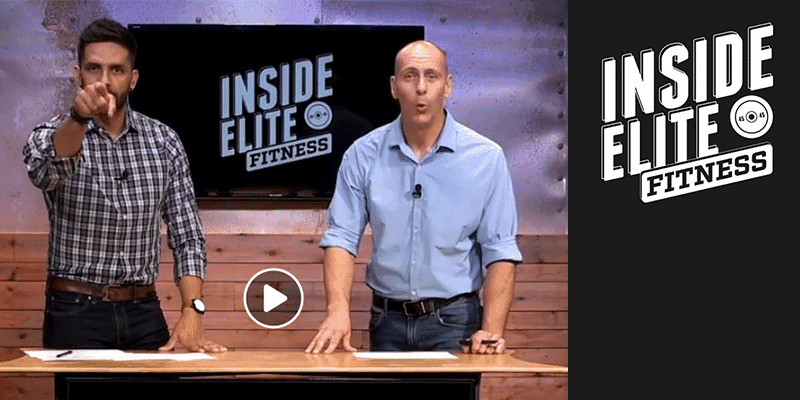 The popular former hosts of The CrossFit Update show have now launched their own TV show called “Inside Elite Fitness”. Who else is glad to see these guys again?